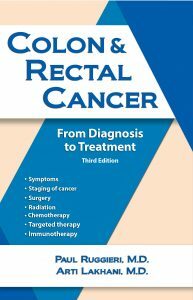 The third edition of Colon Cancer—from Diagnosis to Treatment will roll of the presses this Fall. 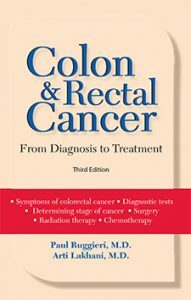 The authors are surgeon, Paul Ruggieri, M.D. and Medical Oncologist Arti Lakhani. Dr. Ruggieri is a fellow in the American College of Surgeons and is a member of the Society of American Gastrointestinal Endoscopic Surgeons. He is in private practice in southeast Massachusetts. Dr. Lakhani is board certified in the fields of internal medicine, hematology, and oncology, and currently works in the Chicagoland area. Chicago-area Medical Oncologist Arti Lakhani, M.D., has signed as co-author for the forthcoming third edition of Colon and Rectal Cancer—from Diagnosis to Treatment. Dr. Lakhani specializes in oncology and hematology. 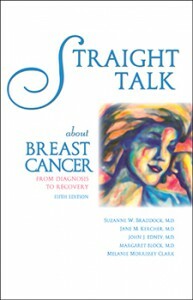 She will co-author the book with Paul Ruggieri, M.D., a surgeon in southeastern Massachusetts. Radiation oncologist Carol Kornmehl, M.D., of Cherry Hill, New Jersey, is a contributor to the section on radiation treatment. This book is a Fall 2018 release. 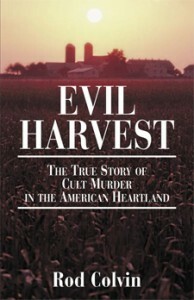 Another book in the Addicus divorce series if off the press. 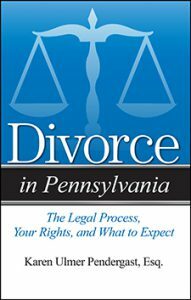 Divorce in Pennsylvania—The Legal Process, Your Rights, and What to Expect is now available. The author, Karen Ulmer Pendergast, Esq., practices family law in Langhorne, Pennsylvania. The Addicus title, Elder Care Made Easier, is cited as resource in an article, “How to Decide Where Mom and Dad Should Live” in The San Diego Union Tribune. 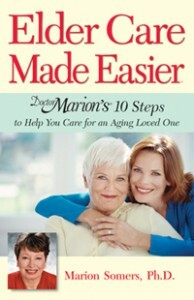 The author, Marion Somers, Ph.D., encourages adult children to consider such things as costs, and parents’ needs including level of care and services needed. To view the article’s list of family considerations, click here. 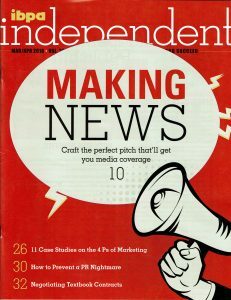 Addicus Books Publisher Rod Colvin is featured in a recent issue of the Independent, a publication of the Independent Book Publishers Association. In the article, Colvin talks about the importance of crafting newsworthy angles and strategically pitching stories that focus less on the book and more on the content journalists seek. He cites how Addicus author, Steven Peskind, author of Divorce in Illinois, was invited to appear on a Sunday morning show on WGN TV in Chicago, one of the largest TV markets in the nation. To read the article, click here. 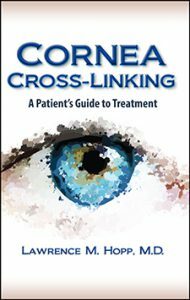 Cornea Cross-Linking—A Patient’s Guide to Treatment will be published this Summer. Cornea cross-linking is a non-invasive procedure, recently approved by the FDA, to treat diseases that cause thinning of the corneas. The author is cornea specialist Lawrence Hopp, M.D., of Beverly Hills, CA. Two new titles in the Addicus Books divorce series will be published this spring. They are Divorce in Idaho, by attorney Craig Marcus and Divorce in Pennsylvania, by Karen Ulmer Pendergast. 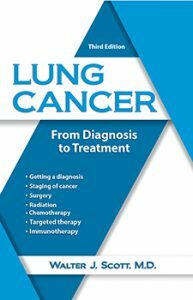 The third edition of Lung Cancer—From Diagnosis to Treatment is now available. The author is Walter Scott, MD. Dr. Scott is a thoracic surgeon at Abington-Jefferson Hospital in Philadelphia, PA.
Another title off the press: Divorce in Texas—The Legal Process, Your Rights, and What to Expect and Divorce in Kansas—The Legal Process, Your Rights, and What to Expect.